Lake Nojiri (Nojiriko – 野尻湖), located in the mountains of Nagano Prefecture’s Joshinetsu Kogen National Park, offers the perfect summer escape for lovers of the great outdoors. Nojiri Lake is an ancient glacial lake – Nagano’s second largest. 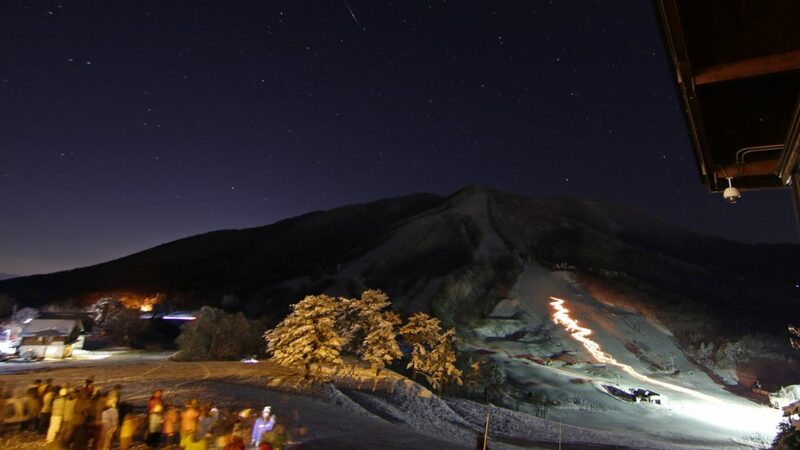 About 20 kilometres north of Nagano City, Nojiri remains relatively pristine, surrounded by stunning, pine-covered peaks and unmarred by unsightly developments. It has an old-fashioned rustic charm and pace and is quite affordable for family visits. Get great Lake Nojiri accommodation deals online – instant confirmation! 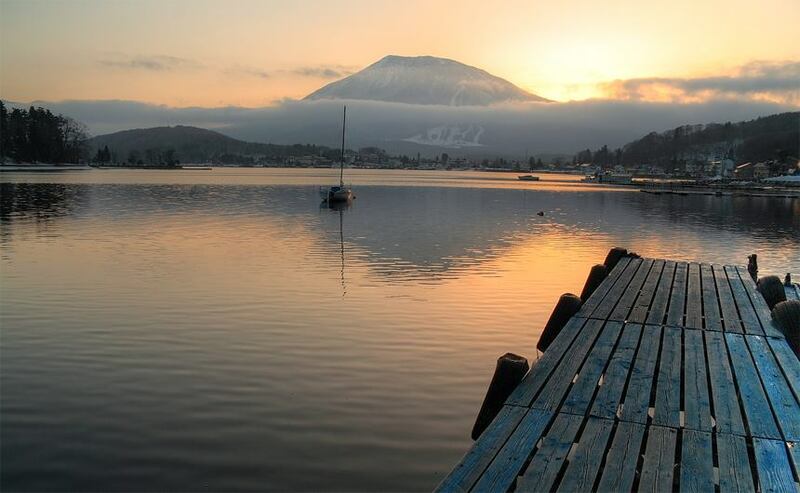 Lake Nojiri, a.k.a Nojiri-ko has a lively and diverse foreign community, friendly locals, rustic cabins, great fresh food and a host of water sports to keep everyone busy. Click here to find Lake Nojiri accommodation in Japan’s best summer resort. 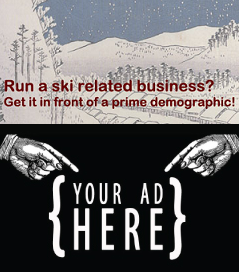 Or want to check out the great local winter conditions? 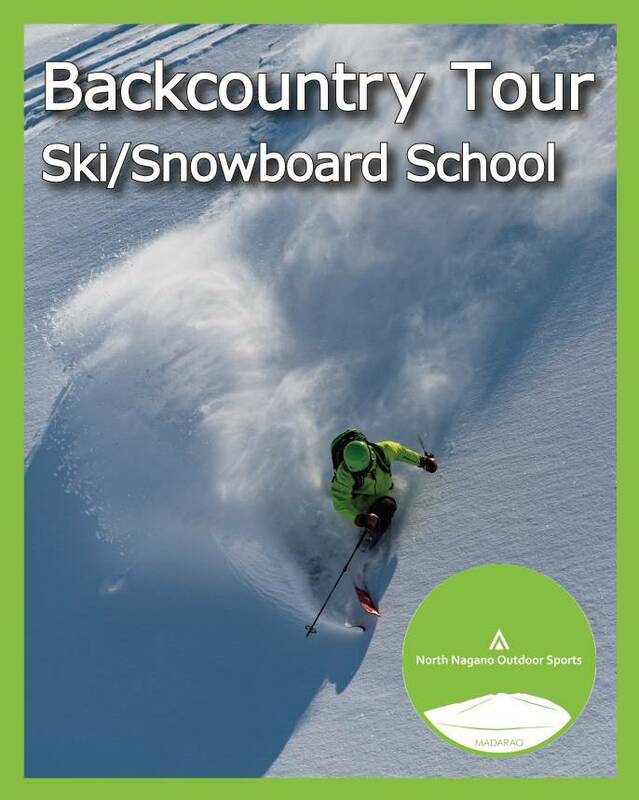 Then book your winter ski accommodation right here! If you can’t surrender to the temptation to do nothing, try a spot of fishing, a swim in the lake, a stroll along the Woolly Mammoth trail or a nice healthy hike. Upon enquiry locals can run hikes and foraging expeditions for wild foods like mushrooms and mountain vegetables. Following are some examples of the variety of activities that take place all year round at or near the lake. The Nojiri Naumann Elephant Museum includes an exhibition of the fossils of Naumann Elephant and Big-horned Deer from Jomon times around 40,000 years ago. These were excavated in the Nojiri Lake area and are displayed together with an exhibition of stone tools and bone tools. For just a fraction of the price you would pay in Tokyo or Osaka, the Nojiriko area has numerous roadside stalls and farmers’ markets where you can buy great local produce. The tomatoes and peaches are renowned throughout Japan and the region has local farmers growing blueberries, apples, pears, corn, edamame (green soybeans) and dozens of other fruits and vegetables. You will also discover all sorts of local specialities such as Scotch thistle preserve, walnut jam and aloe vera honey. In winter visitors can engage in the uniquely Japanese sport of fishing for smelt (wakasagi), using red-dyed ant-eggs as bait. Wakasagi are a tiny silvery freshwater fish about the size of an anchovy. As the lake freezes over (though be warned it is not thick ice for walking on! ), specially designed boats are available for hire. You can sit in the cabin warmed by a kerosene heater sipping warm local shochu (a little similar to sake) as you fish. A fishing guide map (in Japanese) is here. 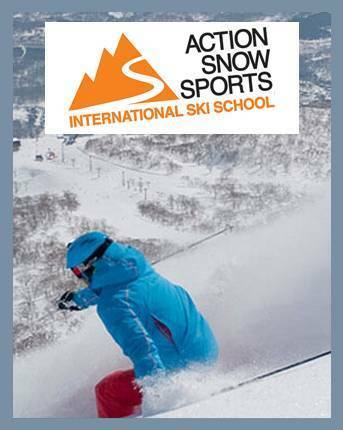 Tours are available for 4,000 yen per session and booking in English is available here. 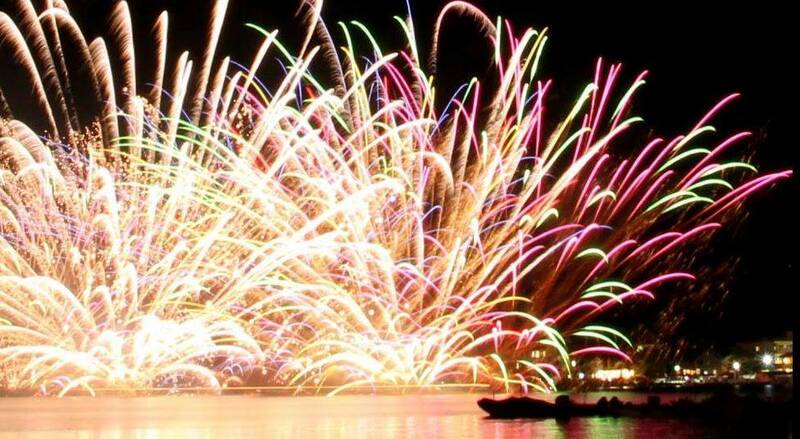 The highlight of each summer is the Nojiriko hanabi (Nojiri Lake fireworks festival). This is a spectacular fireworks display over the lake held near the end of July every year. This is a traditional fireworks display which has been held since the middle of the Taisho period as an annual event celebrating the summer in Shinano-machi. The highlights of the fireworks display are the water star mines exploding on Nojiri Lake and the underwater star mines dropped from the motor boats. Try to arrive early – the traffic can be heavy! See an album from 2014 here. 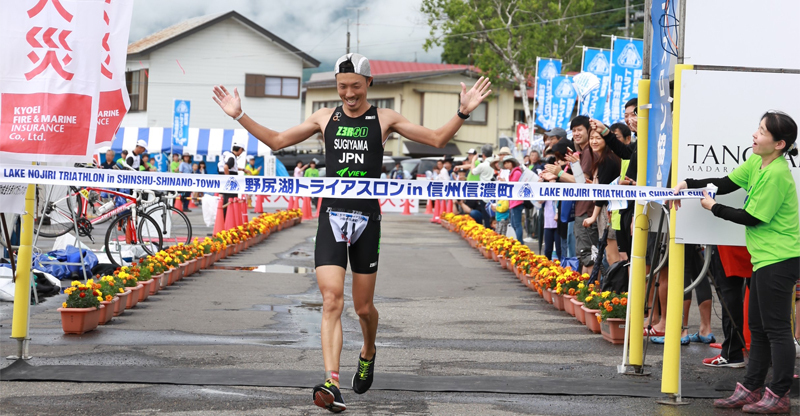 Those with a little more stamina can enter the annual Lake Nojiri Cup Triathlon, which consists of a 1.5 kilometre swim, 45-kilometre bike ride and 16-kilometre run. The Nojiri Triathlon is an increasingly popular event for both contestants and spectators. It held every year around the middle of July. Competitors came from all over Japan as well as overseas. 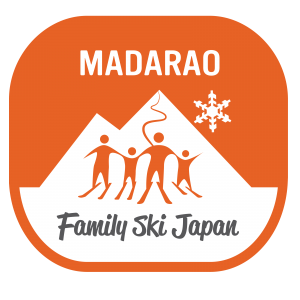 Check out more things to do in the Nojiriko & Madarao areas here. By train, it is only eighty-five minutes by the fastest bullet train from JR Tokyo or JR Ueno Stations to Nagano Station. Next transfer to the Kita-Shinano Line for the 35-minute journey to Kurohime Station. It’s the last stop before the Myoko-Kogen terminus. From there it’s a 15-minute taxi ride to lakeside or you can take the ‘Nagaden’ bus from Kurohime Station. By car, take the Kanetsu and Joshinetsu expressways from Tokyo. The journey takes around 4 hours. Take Route 18 or the Joshin-etsu Expressway between Nagano and Joetsu City and look for the turn-offs to Nojiriko. Car rentals are available here! For more access information check here.